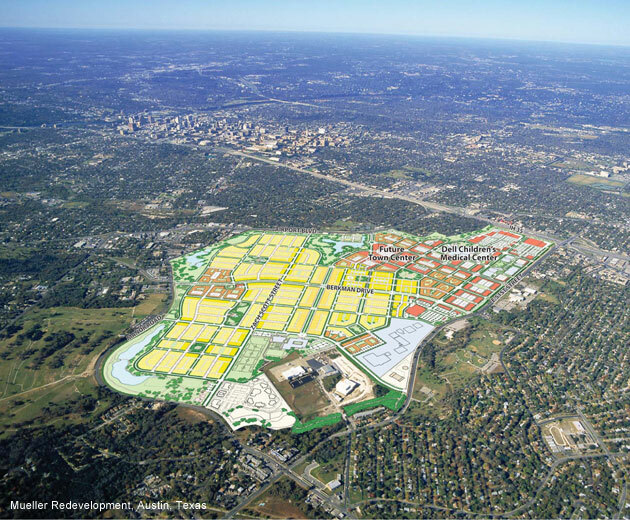 We work with developers and property owners to create visionary yet implementable plans that build on the unique attributes of a place and fully leverage the financial investments of our clients. We assist communities and governments in crafting strategic plans for districts and neighborhoods. 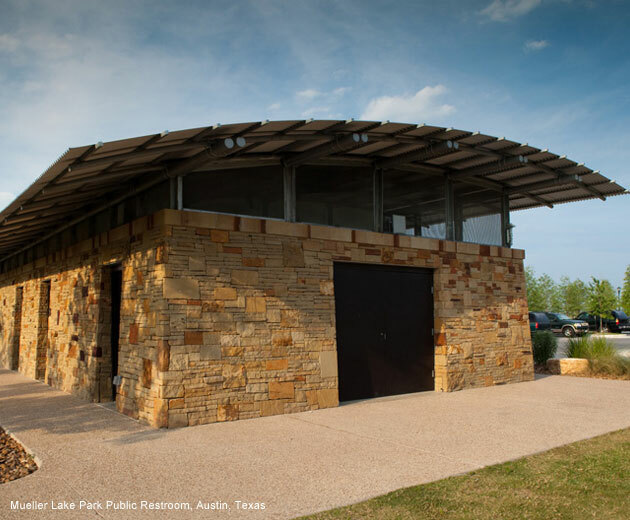 These plans provide a sustainable design and policy framework for change that aligns with community aspirations. 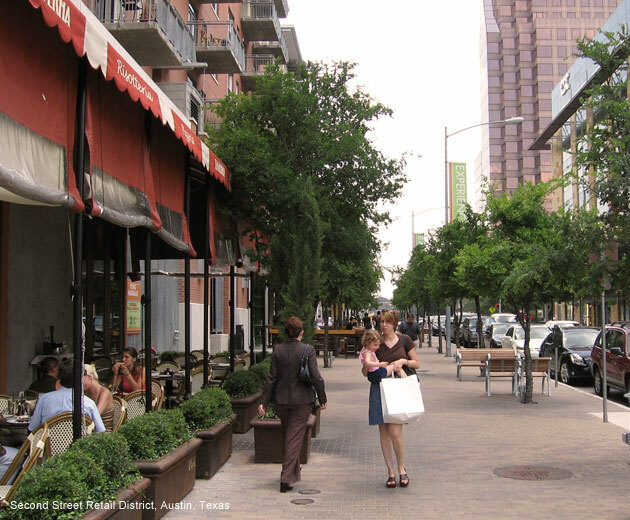 We plan and design streets, plazas, parks and other public spaces that contribute to a unique sense of place. 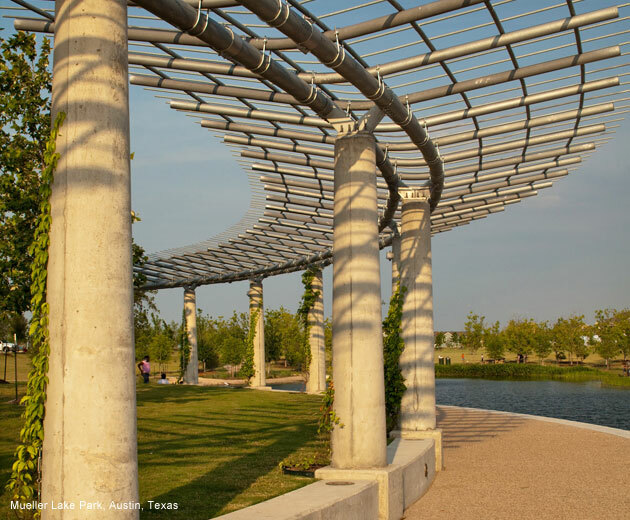 Our designs not only engage people and build strong communities, they also enliven and green the urban environment. We plan and design transportation facilities and systems, such as multi-modal terminals and urban rail corridors that meet engineering and operational requirements within a larger place-making strategy that contributes to the quality of urban life. 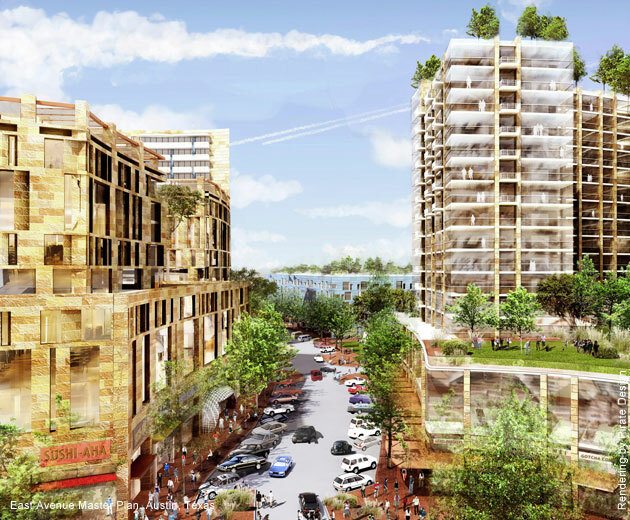 We help to transform properties adjacent to transit corridors into walkable and engaging mixed-use districts that provide a sustainable alternative to auto-oriented sprawl. We plan and design buildings, usually as an integral part of our master plans. By establishing the right mix of uses and encouraging the right building forms that both define and activate streets and parks, our plans help build a unique sense of place.